For a more in-depth explanation of our testing methodology, head over to our product map. 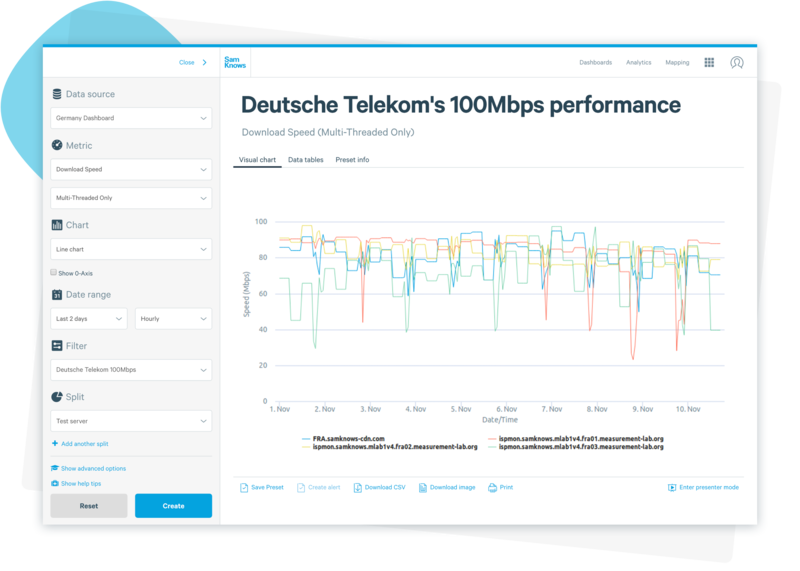 Figure 1 — Deutsche Telekom’s 100Mbps performance to Cloudflare (blue) and our existing M-Lab servers in Frankfurt. Figure 2 — A single Vodafone Kabel Deutschland 200Mbps user’s performance to Cloudflare (blue) and our existing M-Lab Frankfurt server (red). 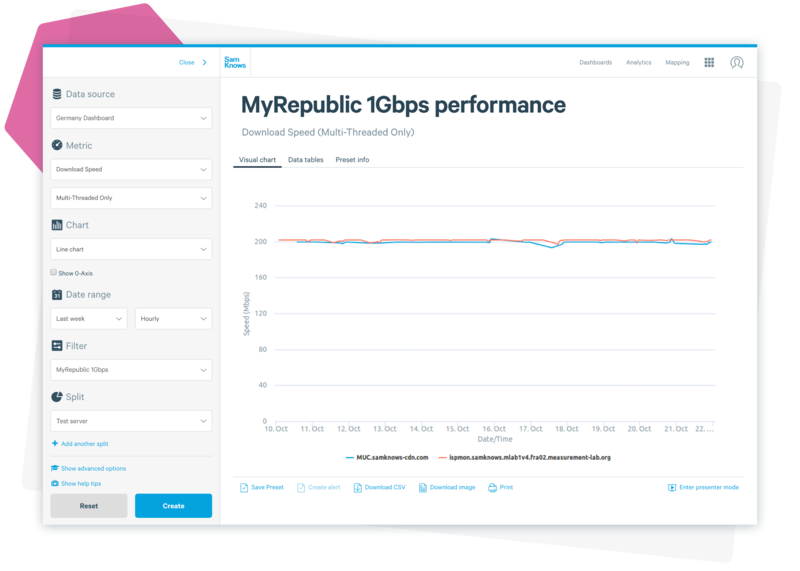 Figure 3 — MyRepublic 1Gbps performance to Cloudflare (blue) and our existing Singaporean server (red). The above graph plots MyRepublic’s 1Gbps download speeds in early November. Their performance to our existing server (in red), hosted in Equinix’s facility in Singapore, is fantastic—reaching the limits of what could be reliably squeezed out of a 1Gbps connection. This speaks volumes as to the quality of the connectivity to the existing server in Singapore. The Cloudflare results (in blue) are a bit lower and more variable. Whilst speeds are still high, it’s clear that there’s a difference. Figure 4 — Singtel 1Gbps performance to Cloudflare (blue) and our existing Singaporean server (red). 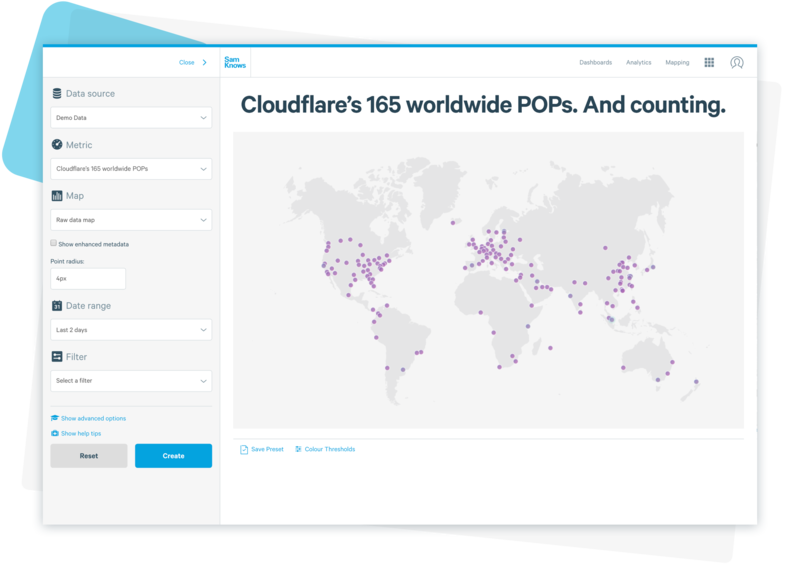 Figure 5 — Cloudflare’s 165 worldwide POPs. And counting. We’re excited to add a major CDN to our infrastructure, as CDNs represent an ever more important aspect of the modern-day internet experience. 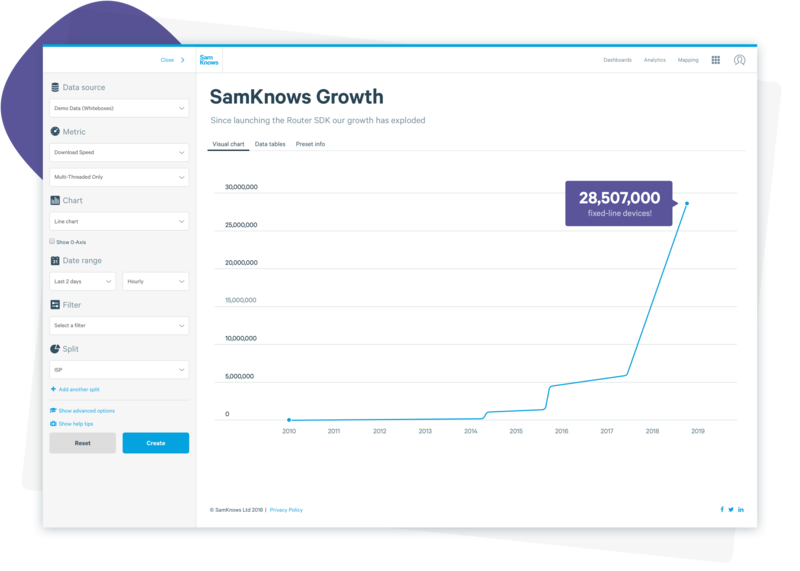 This is also just the first of our cloud offerings, with work continuing with other providers and solutions - it’s an exciting time for the test infrastructure team at SamKnows. And in addition to expanding our testing infrastructure, we’re also looking forward to releasing our new Rapid Build Framework for iOS and Android, greater mapping functionality in SamKnows One, trigger testing, and further test servers to measure and visualise internet performance worldwide - all by the end of Q1 2019. Lastly, we are currently using our new Workers infrastructure to test our next generation Whitebox, at speeds way above 1Gbps. The results are looking very promising so far — keep your eyes peeled for an exciting blog post on this soon!